Hi, this article will tell you some easy steps to create computer virus using notepad. These basic steps are easy to follow and you can create a virus in minutes. In the below tutorials, there are two types of Virus that can be created. You can create these virus through notepad. These are very easy tutorials, even you can create a virus within 5 minutes. The first tutorial is about creating a folder computer virus. 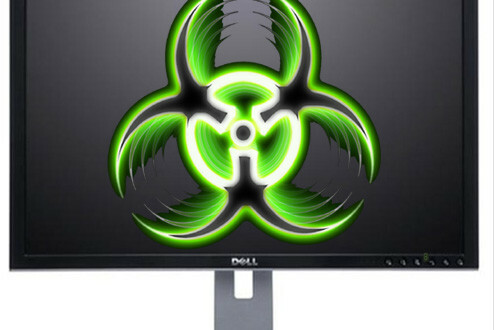 This virus will infect the victims Pc within seconds of execution. After Infection, this virus will automatically create multiple Folders in the victims PC. You can easily stop it by restarting the PC. In second tutorial, you will create a computer virus that will automatically shutdown the victims PC. This is a fun trick and will work on each and every system. We will add more tutorials to create simple virus programs later.